Silicon Valley security company, Armis, has discovered vulnerabilities that can allow hackers to access a user’s phone or computer through Bluetooth. 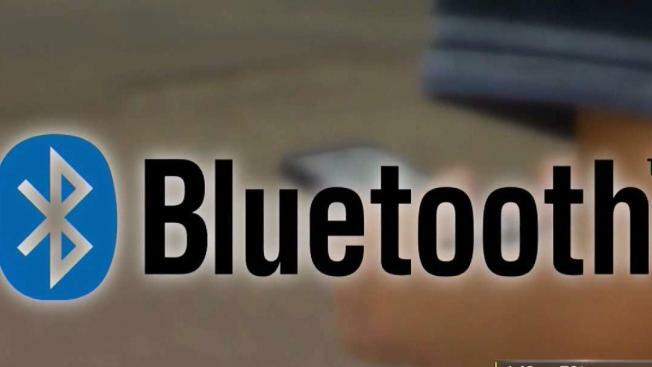 Armis found a collection of eight exploits, all called BlueBorne that can allow a hacker to identify a device, connect via Bluetooth and control the screen and apps. “With the large number of desktop, mobile and IoT devices only increasing, it is critical we can ensure these types of vulnerabilities are not exploited,” said Armis in a press release Tuesday. Security experts are recommending all users to watch out for software patches and hardware updates to try and keep devices safe. Fortunately, patches to protect users from BlueBorne for Windows and Android devices are currently in the works for download. For any Apple users, upgrading to the latest software version will keep devices safe.